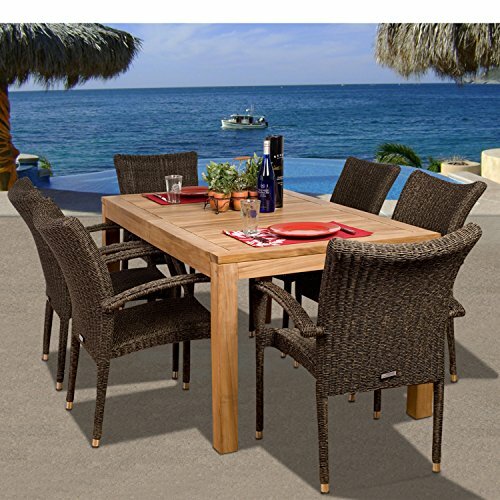 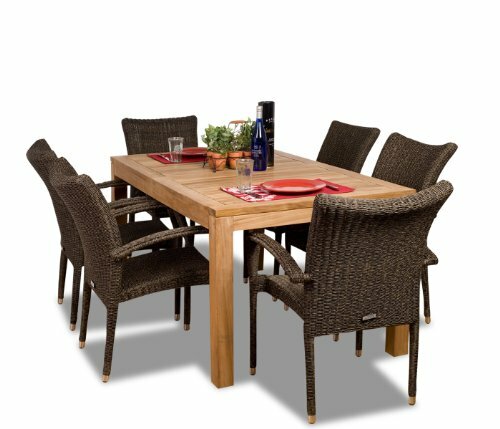 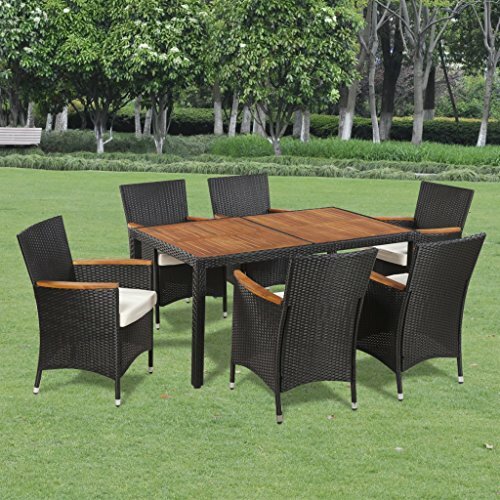 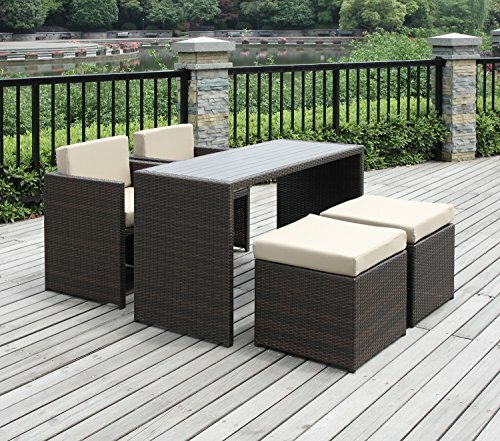 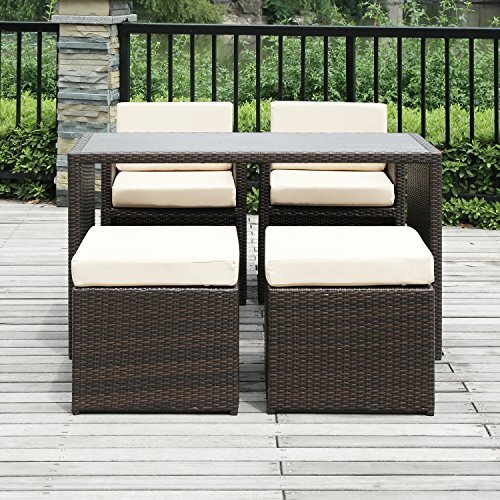 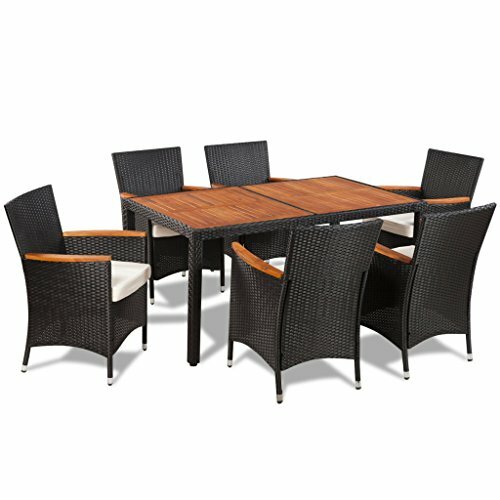 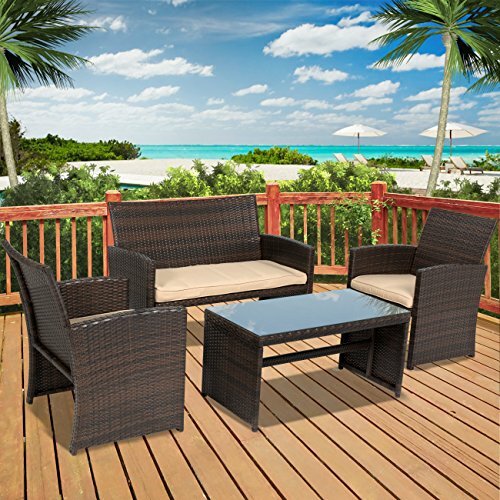 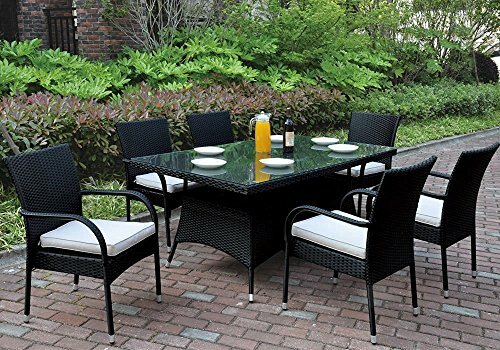 This modern outdoor garden patio set features a durable steel frame with rattan wicker blended in ash grey and black color. 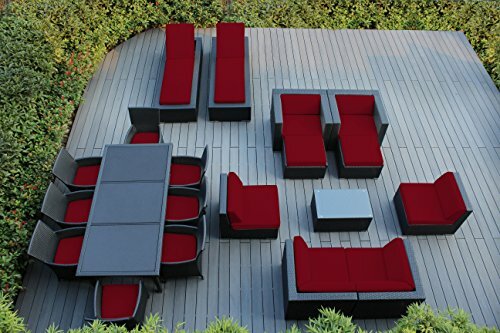 The modern outdoor garden patio set comes with 4-pieces. 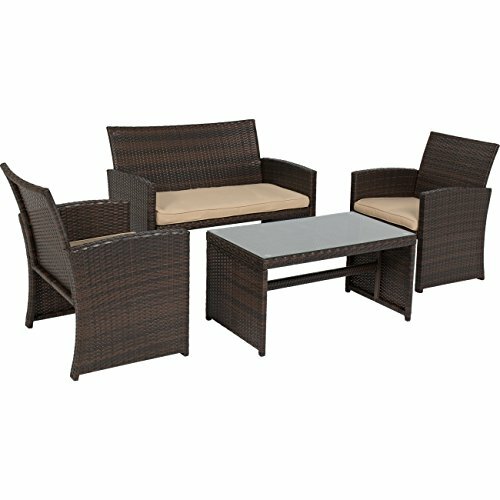 It includes a loveseat, 2 chairs, and coffee table. 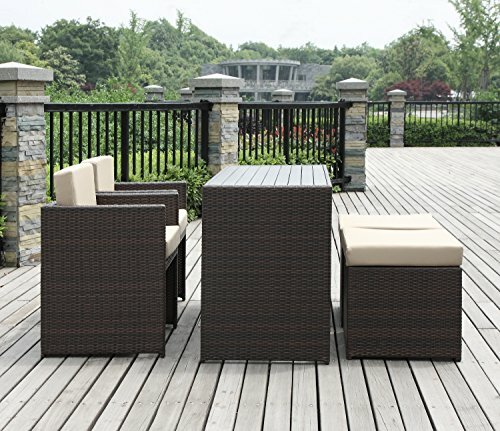 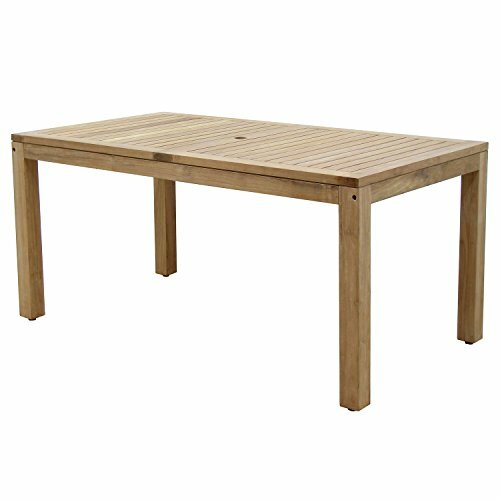 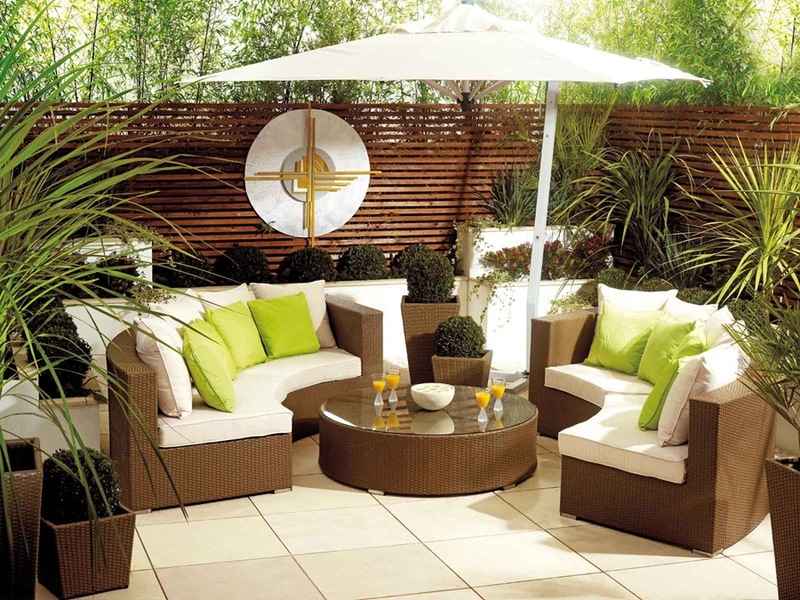 Our modern outdoor garden patio set also includes the glass top. 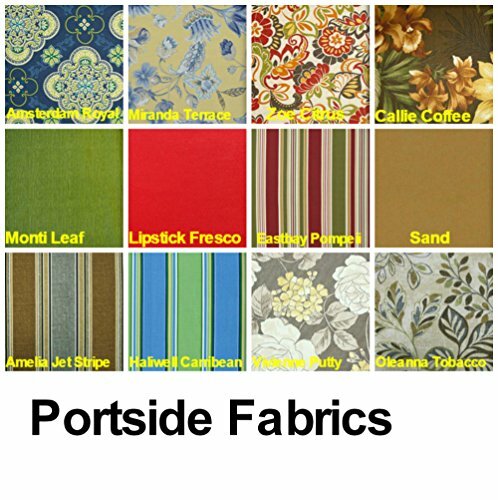 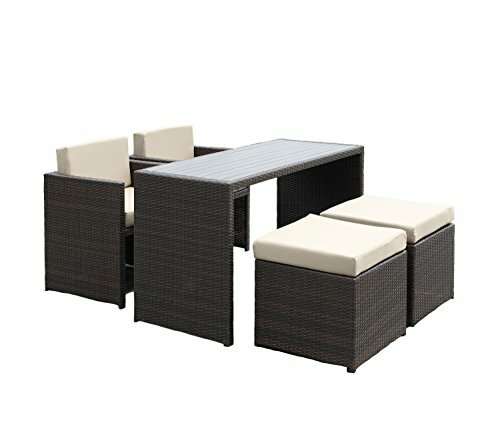 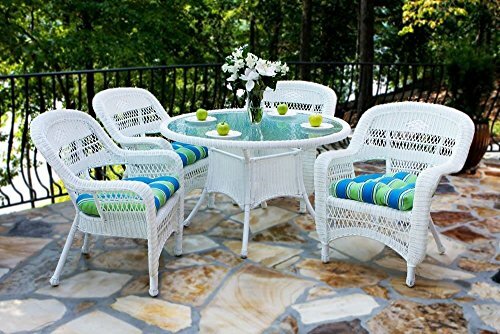 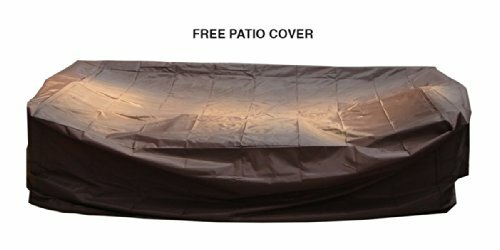 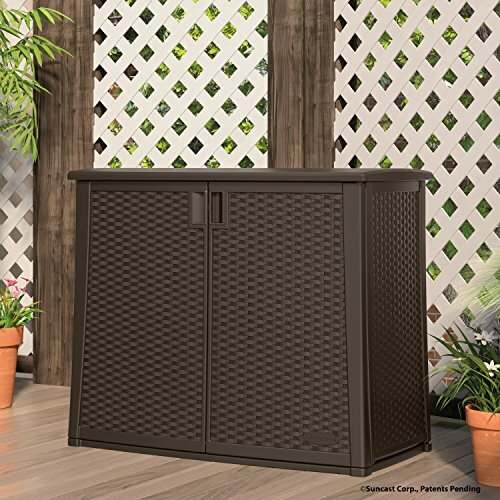 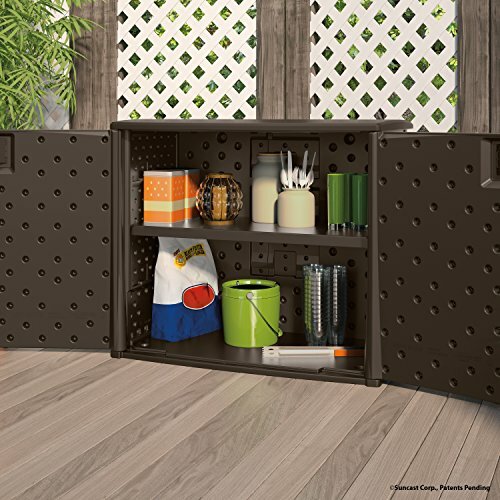 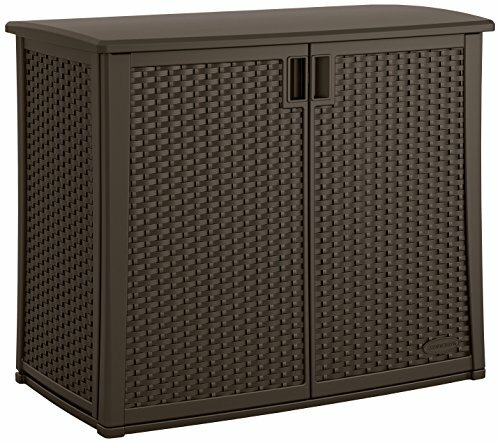 This outdoor garden patio set comes equipped with water resistant cusion covers that removable and easy to clean/wash. 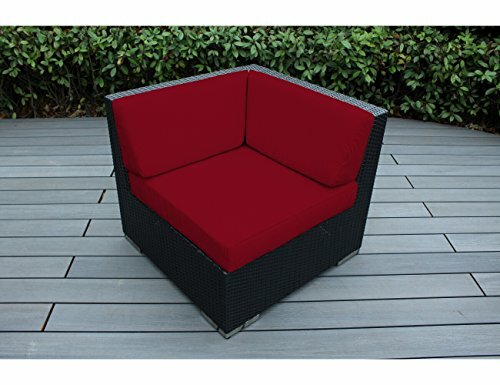 The seat cushions are crafted from high density foam that were designed to provide the ultimate comfort. 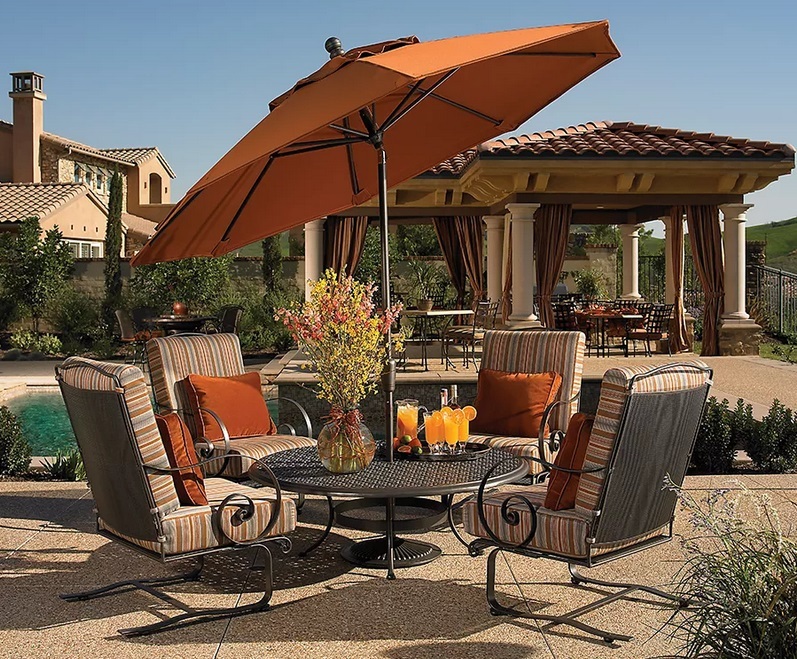 The durable steel frame modern patio set will withstand many years of use. 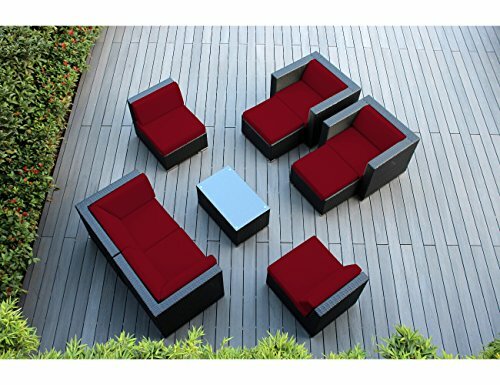 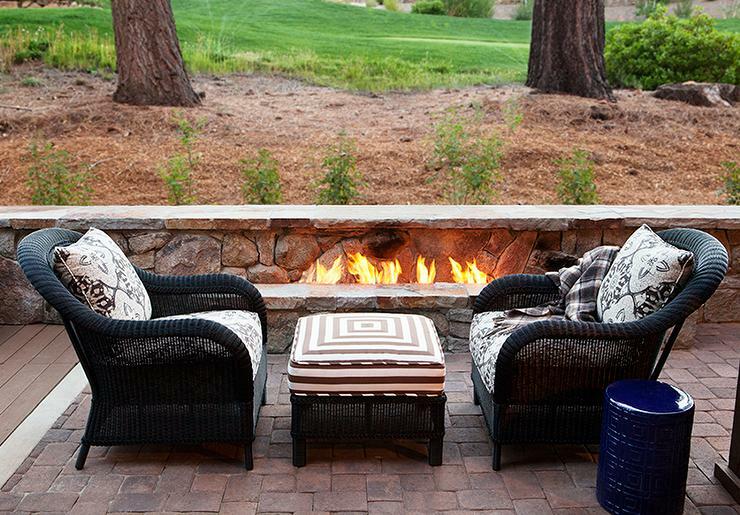 Beautiful outdoor modern patio set with loveseat, 2 chairs, and coffee table. 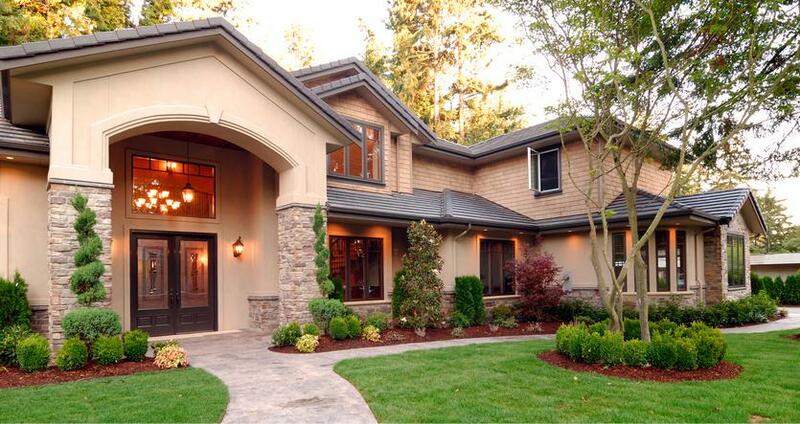 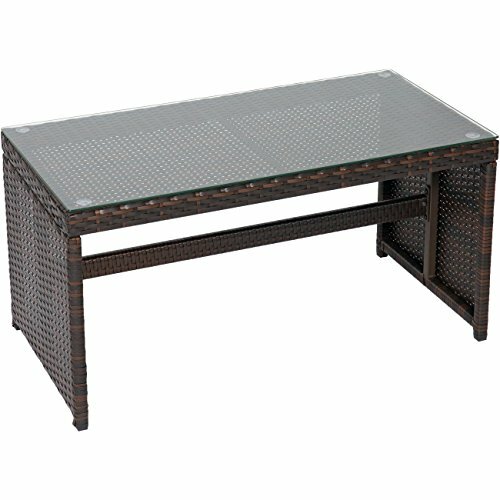 Glass top included. 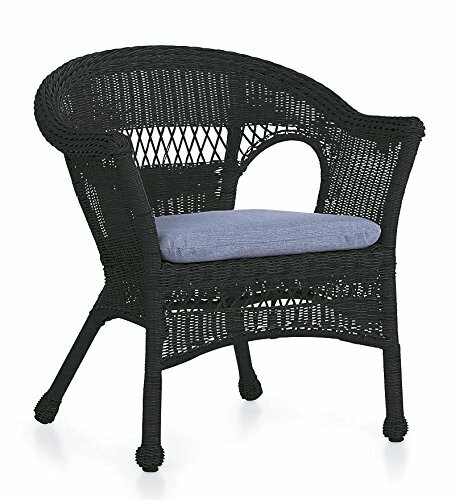 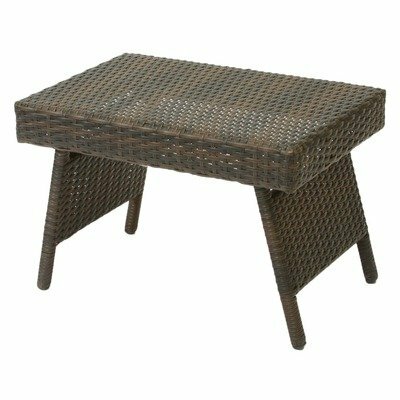 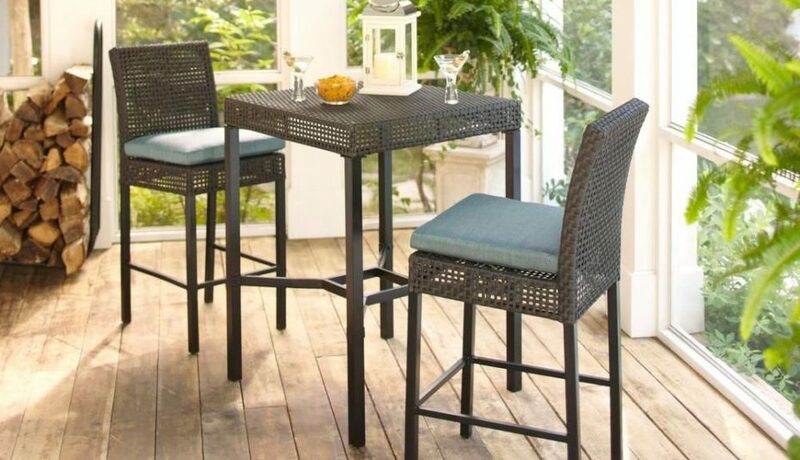 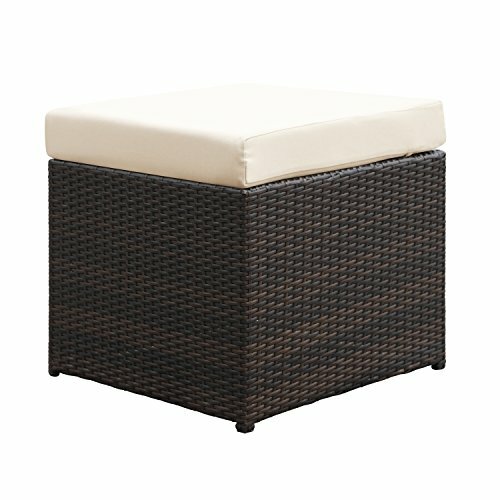 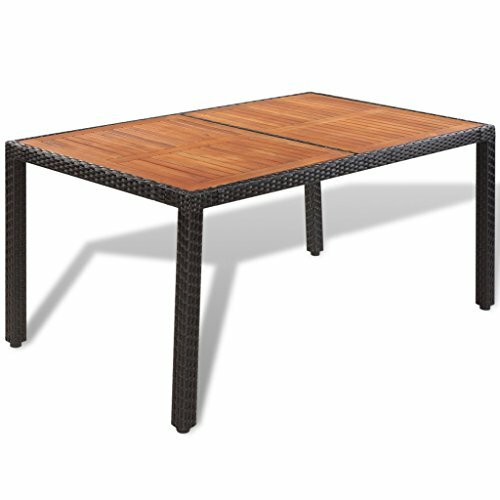 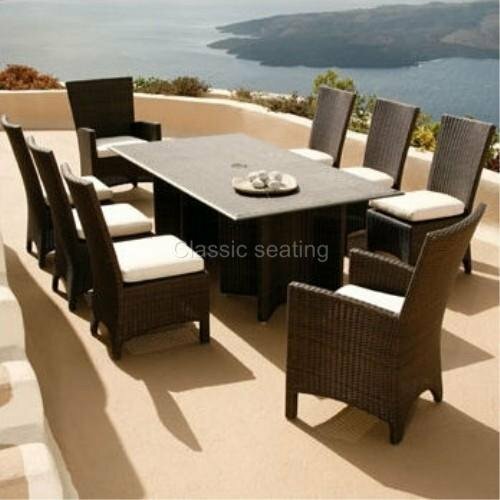 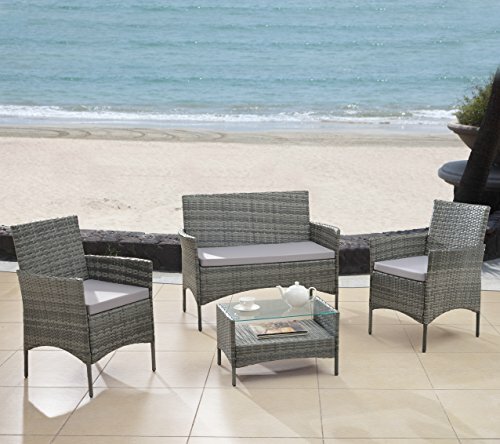 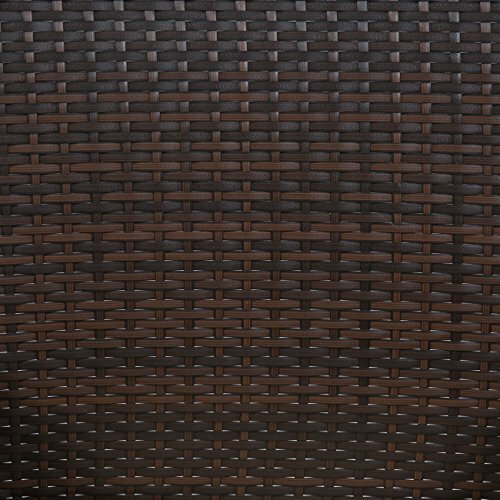 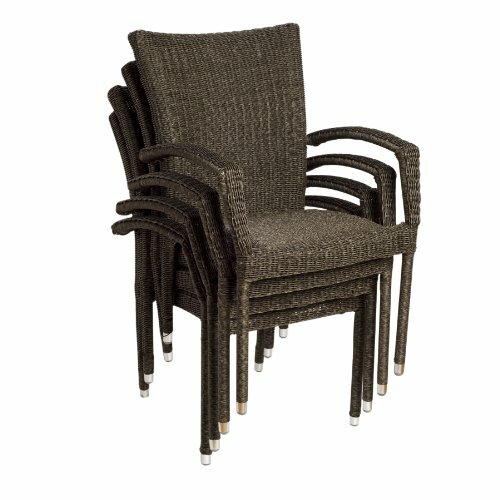 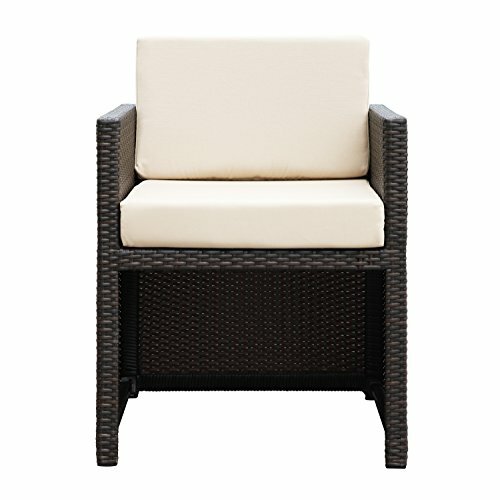 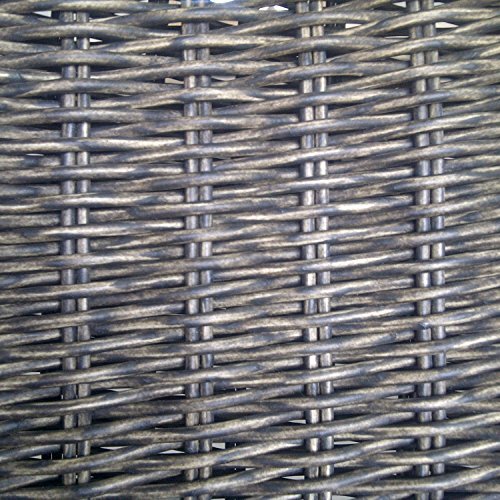 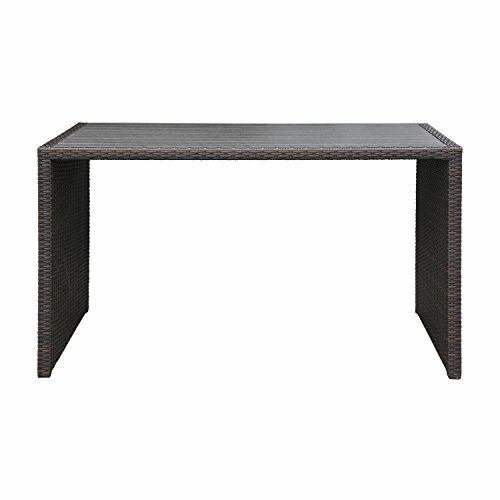 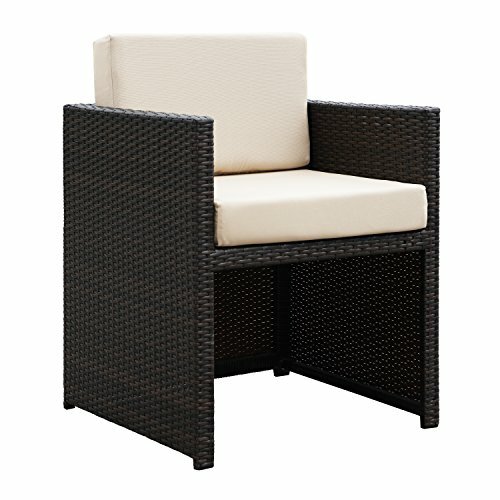 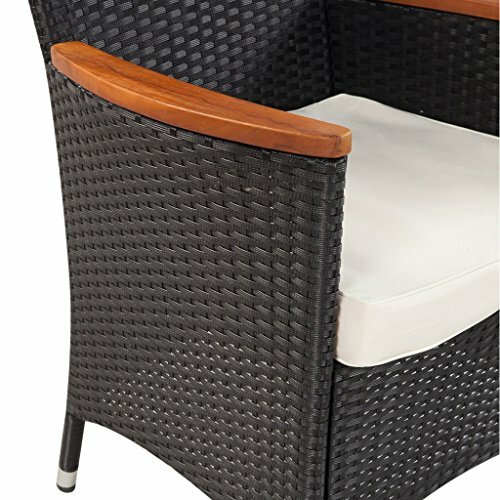 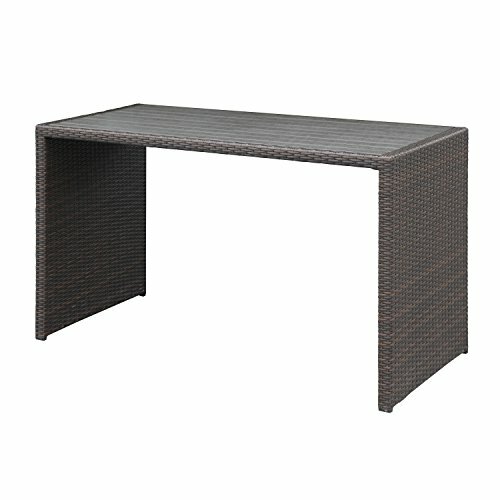 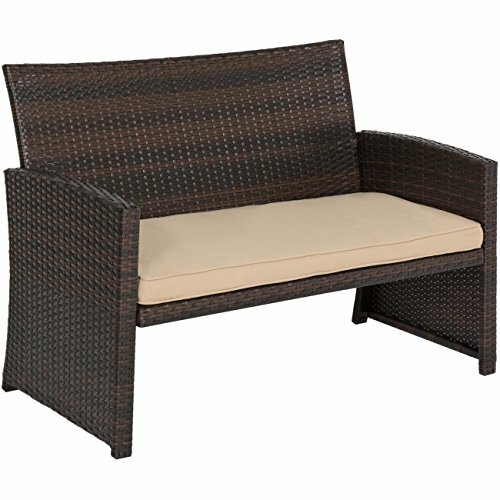 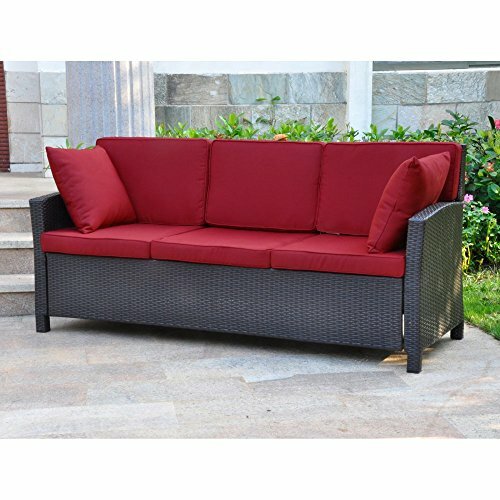 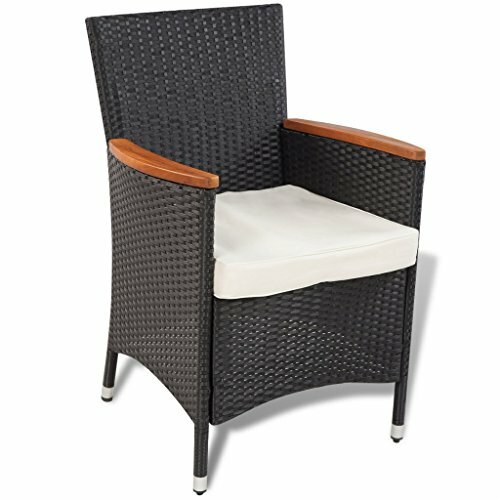 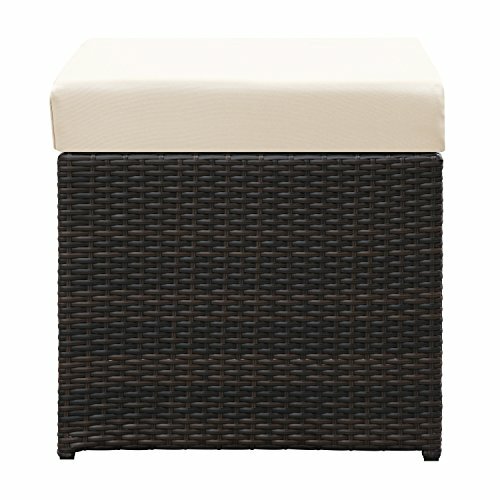 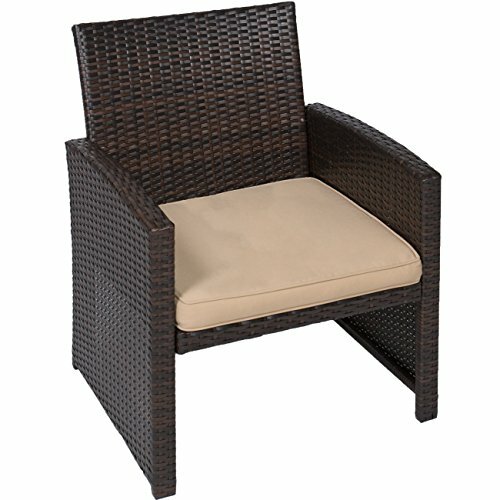 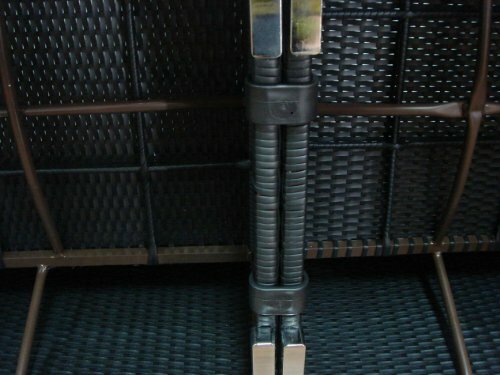 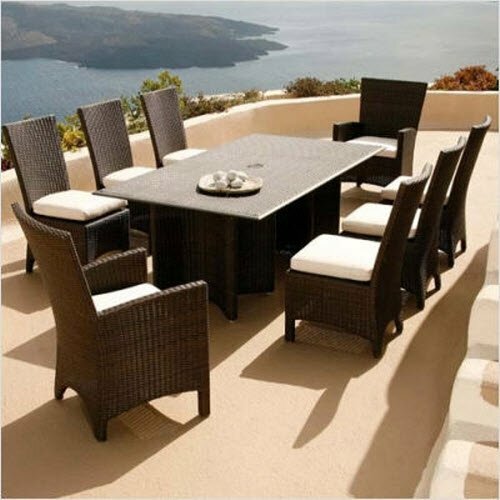 Durable Steel frame with rattan wicker in a blended ash grey and black color. 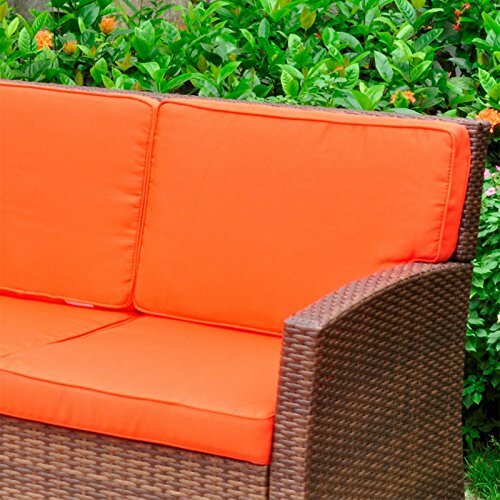 High density foam seat cushions designed for ultra comfort. 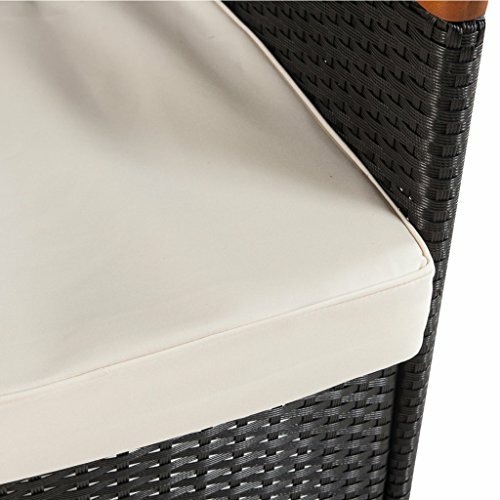 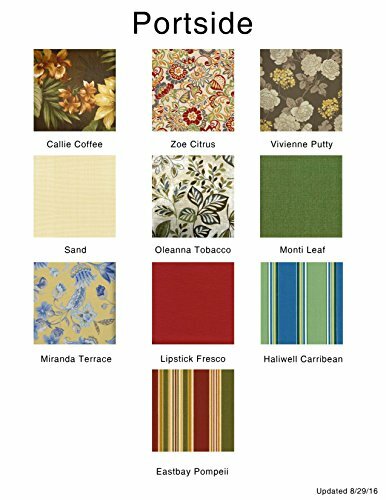 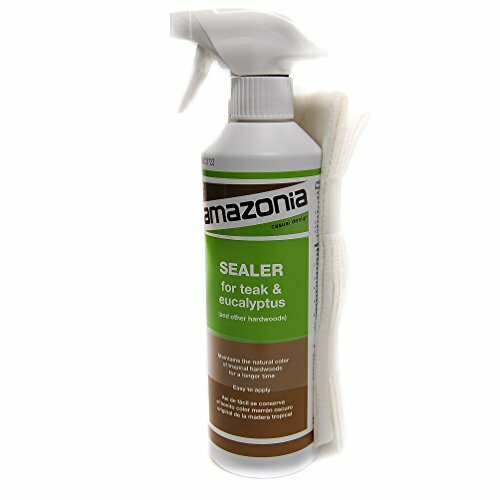 Water resistant cushion covers are removable and easy to clean/wash. 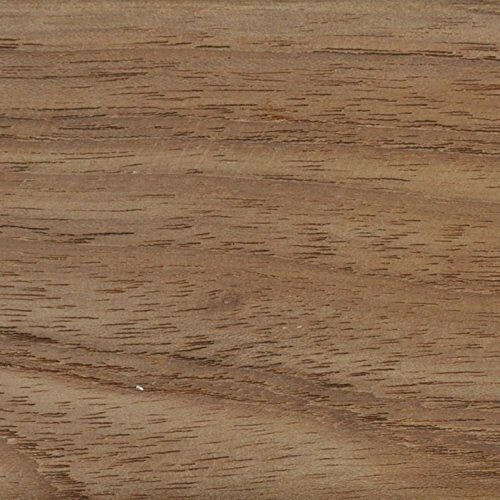 Please provide working phone number with order.